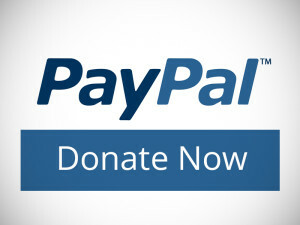 Please click on the Donate button below to make a safe and secure contribution to our cause- through Paypal. We accept all major credit cards. If you would prefer to donate cash or check- we have a bank account set up and First State Bank in Bowling Green. Feel free to contact us directly. *Life’s Better Together is a 501c(3) non profit organization. 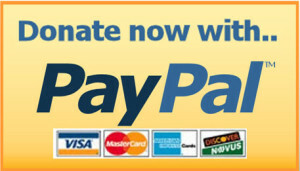 Monetary donations are tax deductible to extent of the law. Please contact your tax professional regarding your individual situation. Please contact us if you or your place of business would like to be a sponsor or can donate your services.